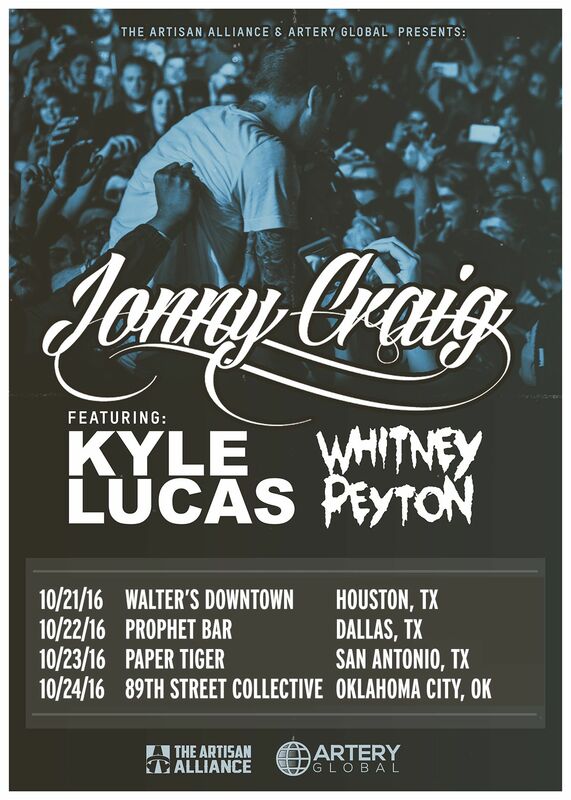 Kyle will be heading out on select dates with Jonny Craig this October. Get your tickets quickly! Click here for the full list.